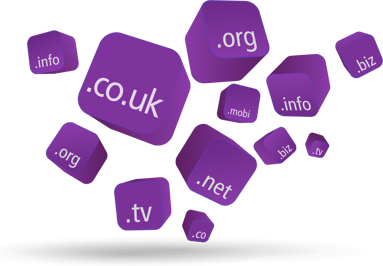 Choose from a wide range of extensions and register your perfect domain name. Host unlimited accounts on our fast and reliable servers, control your clients privileges, quotas and features and charge what you want, when you want. All reseller hosting packages include full support, and all of the features of our standard hosting (including Site Builder and Backups) for all of your sub accounts. Ultimate performance and reliability come as standard. 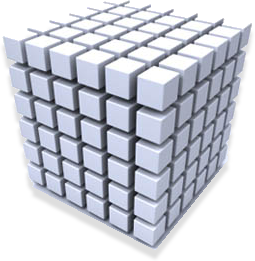 With your own virtual private server you are in control - fully dedicated resources just for your server, ideal for hosting an unlimited amount of websites or a few very busy sites. Your VPS can grow with you so you're never paying too much or risk going offline. 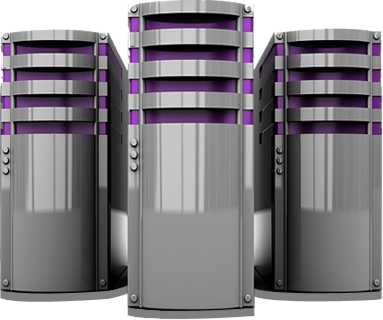 Fast, reliable and feature rich hosting, ideal for hosting between one and ten websites. Find your perfect domain name to match your hosting. Choose from a wide range of extensions. If you want to host many websites then reseller hosting is for you, a flat monthly fee to host unlimited sites. Our cloud servers run on the latest hardware and are fully configurable to any specification you need. Knet have been great - I moved some of my sites to them several years ago and I've never looked back. I can't recall any downtime and my sites always load super fast. The support has been great also - they respond quick and helpful, a far cry from my old host, and a lot cheaper too! At knet we've had a lot of experience with cheap web hosting and we know what works, we know the quality of support you expect and the service level you demand - and we deliver. We provide the tools you need to get online, either from scratch or if you have an existing web site. 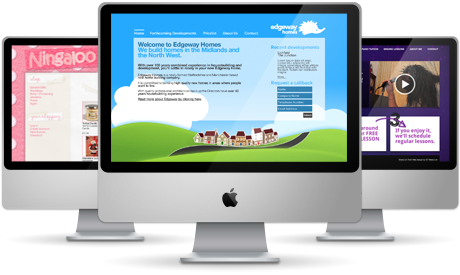 You have the choice of a wide range of options, either use our fantastic site builder and it's hundreds of pre-made, customisable templates, or upload your site from your favourite desktop application such as Apple iWeb, Dreamweaver, or any other design software. All of our hardware is state of the art and redundant at every level, we make sure we over spec our hardware so there is plenty of overhead so even at the busiest times your cheapest web hosting stays super fast and online. This is why we can offer a 99.9% uptime guarantee. Why not follow us on Twitter for latest news, offers and more info. knet are leading cheap uk web hosting providers, hosting thousands of sites for over 10 years. We're passionate about hosting and proud of our company, we aim to give you 100% satisfaction for the duration of your time with us. © 2019 by knethosting.co.uk. All Rights Reserved. kNet Hosting are now HostPresto! Same company, same great products, same amazing support - just a new name!